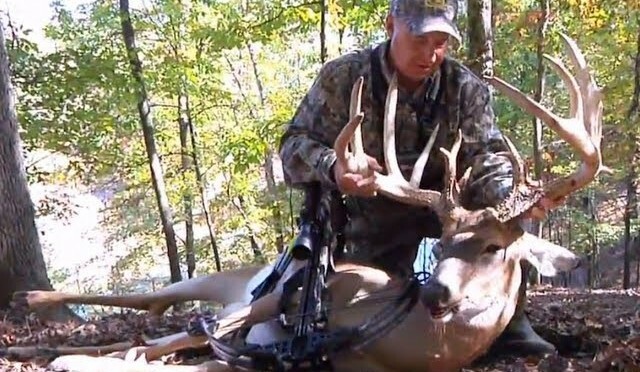 Keith Warren heads to the Keystone State for his annual trip to Griffith Brothers Whitetail Ridge. Alright guys, so one week later Bret and I got it done again only this time I am infront of the camera! Killed him at 7:00am in Southwest Missouri on Public Land! Turn up those speakers and enjoy! Thanks for Watching! Please Like and subscribe for more! Stay safe and Good Hunting!! This video was taken in SE MN; this is a turkey hunt, a turkey does get harvested, if this offends you please do not watch it and please do not post about it. Enjoy– the shooter was 14 and really does a great job. Zink’s Avian-X decoys were used, along with a Benelli Super Black Eagle shotgun and Mossy Oak Camoflauge. 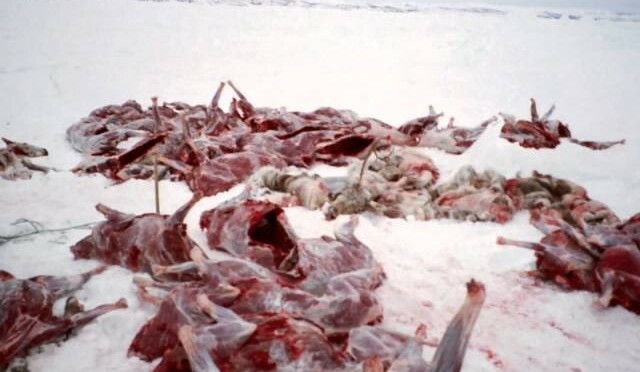 Slideshow of my first caribou hunt, One of the best hunts I was ever on ..!! Dustin Butler of Predator Down calls in 5 late season coyotes and takes three of them with the Gunwerks 6XC. 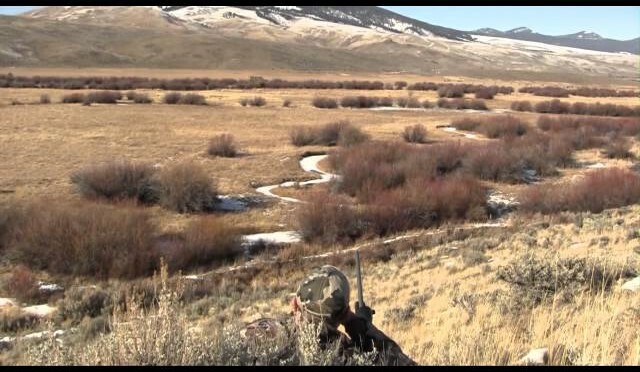 Coyote hunting with Fox Pro Decoy!! 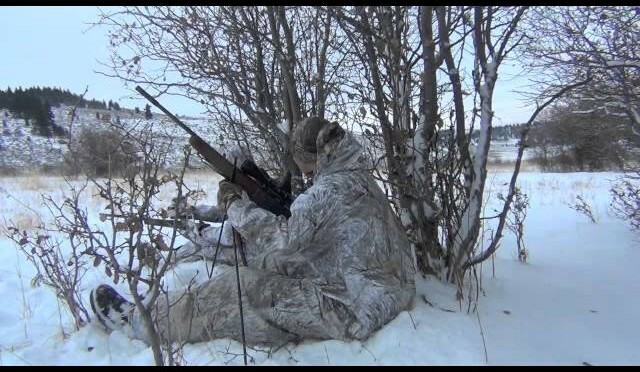 Alberta coyote hunt using fox pros decoy. Justin answers around 20 questions from Facebook fans mostly surrounding duck calls and duck hunting. Very good stuff for beginners and veterans alike. 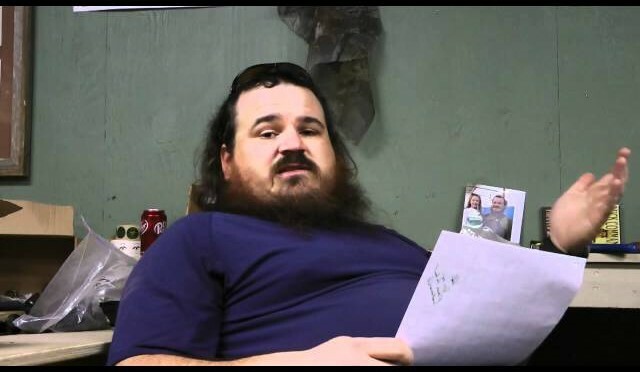 Visit www.duckcommander.com for more information on products mentioned in this video. If you mention the CCS Boys you will receive free shipping anywhere in the US!